Time to go shirt shopping this weekend! Launching today, the new UT store section at UNIQLO SM Megamall features the coolest t-shirt designs in collaboration with some of the biggest artists, designers, and even movie franchises. Check out the Spring/Summer 2017 collection and the artist collaborations featured. Futura is an abstract expressionist from New York. 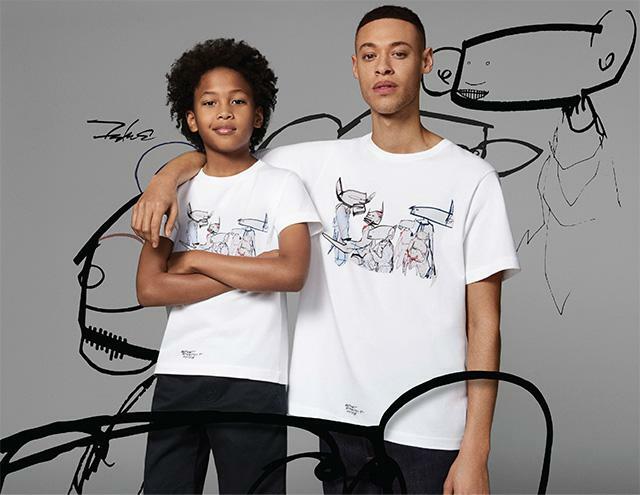 Though the collection is created for boys and men, you can easily add pieces from this collab into your wardrobe and wear them as casually oversized tees with your denim jeans, cut-offs, or even tucked into a skirt! André Saraiva's signature smiley face is called Mr. A. His gritty graffiti splashed across whites, grays, and pinks make for an interesting combination. We already imagine a ton of cool girl outfits with these tees. If you're more into artists like Jean-Michel Basquiat, Keith Haring, and Andy Warhol, you might be familiar with SPRZ NY (Surprise New York). 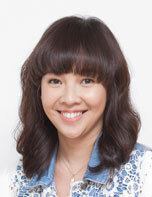 Marrying art and fashion, think of it as a more affordable way of introducing culture into your wardrobe. It's the familiar cartoon we all loved as kids but in a cool blue hue reminiscent of the ocean. The Mickey Blue collection is also inspired by the Japanese indigo dye. 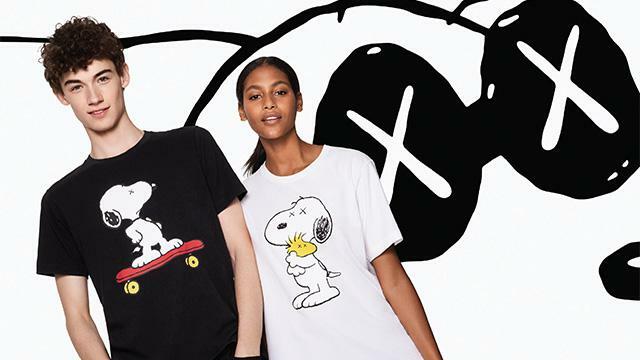 Snoopy is reimagined as "Joe KAWS" in this collab with the artist whose whimiscal artistic aesthetic is known around the world. Aside from the UTs in this collection, there are also cute tote bags we can't wait to get our hands on! The Spring/Summer 2017 collection is now available, including the Star Wars, EPICE Design, and Magic for All collaborations. 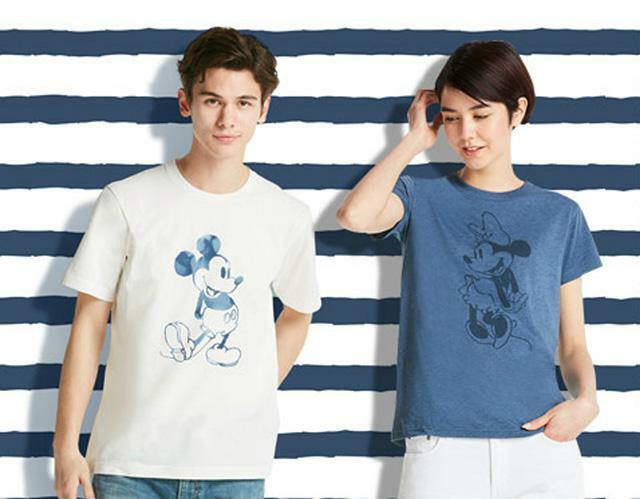 Check out uniqlo.com/ph to see more designs!